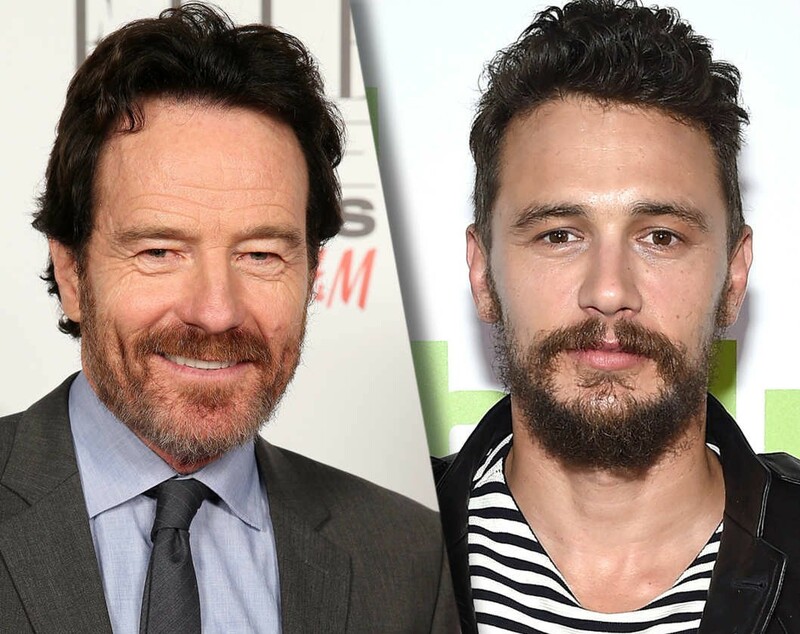 Everyone’s favourite on-screen drug dealers Bryan Cranston and James Franco are teaming up together to star in upcoming comedy from 21 Laps and 20th Century Fox, Why Him? All that’s known so far is that the comedy is set over the holidays, when a Midwestern dad travels with his family to visit his daughter at college and finds himself in a battle for her affections alongside her brash new tech billionaire boyfriend. The upcoming flick will see Franco and Cranston build on the chemistry they set off during Franco’s current directing gig In Dubious Battle, in which they both co-star. Cranston has been relatively low-profile since his explosive exit from the highly popular and critically acclaimed TV series Breaking Bad, taking on a somewhat minor role in 2014’s Godzilla, and his next film Trumbo hitting theatres on November 6 following its September premiere at the Toronto Film Festival. He is also set to lend his voice to the upcoming sequel, Kung Fu Panda 3, alongside Franco’s next flick. Comparatively, 127 Hours star James Franco has been inundated with projects that have remained hidden from mainstream view, with the professional taking on both directorial and actor roles. Why Him? is currently in pre-production with no confirmed date of release available yet.